I feel the Wrinkly Homewrecker needs her own thread to monitor her appearance. So this is what a mummified serpent looks like. Aging badly, and with all that money and expertise at her finger tips. Can´t stand the woman, she knew what she was doing and wanted to be a wrinkly home wrecker. She should be ashamed of herself. 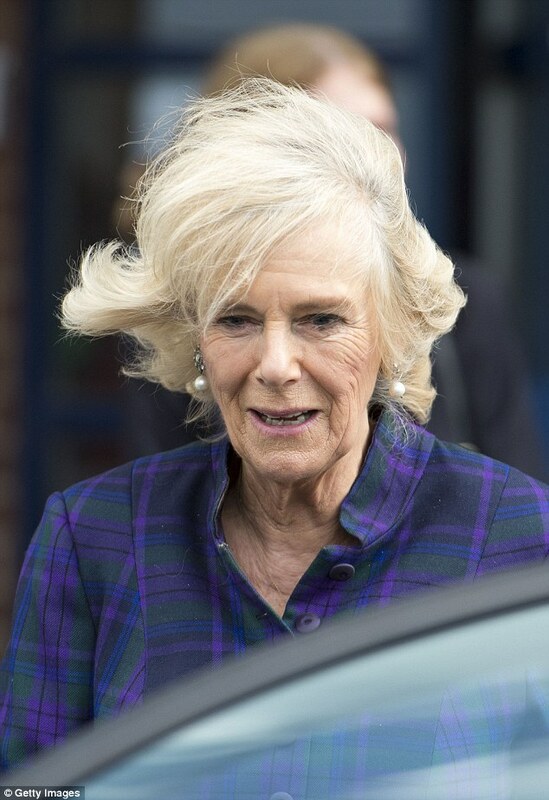 I personally do not think she should be queen consort, she caused too much anguish and suffering to Diana and the boys. Nothing gained from beating people down is every really good, and I have no time for the ugly old bat at all.